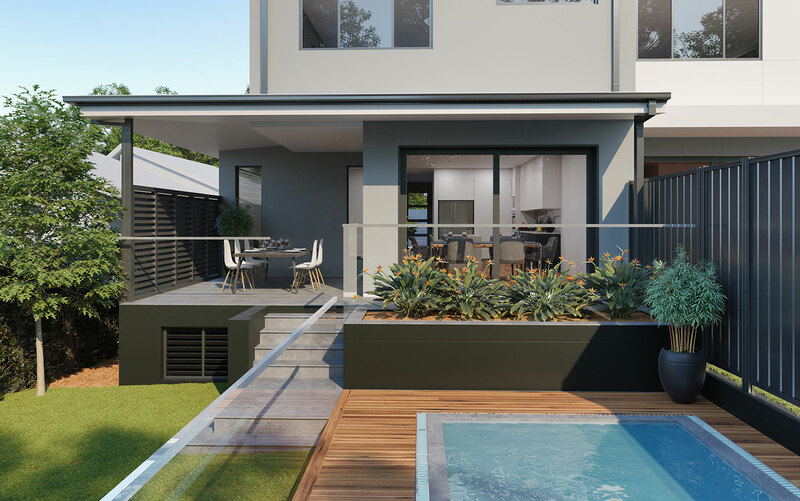 Great architectural design and luxury finishes make Zinc Terraces the benchmark for residential living never before seen in Engadine. 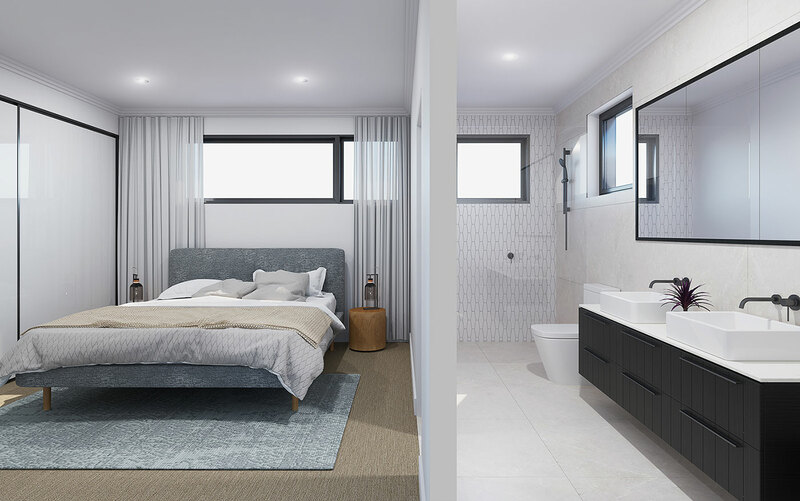 Destined to become the local benchmark for quality and style, each residence is designed for low maintenance living and easy entertaining with a selection of spacious layouts. Each of the seven townhomes have security underground parking and storage with direct internal access via lift or stairs. 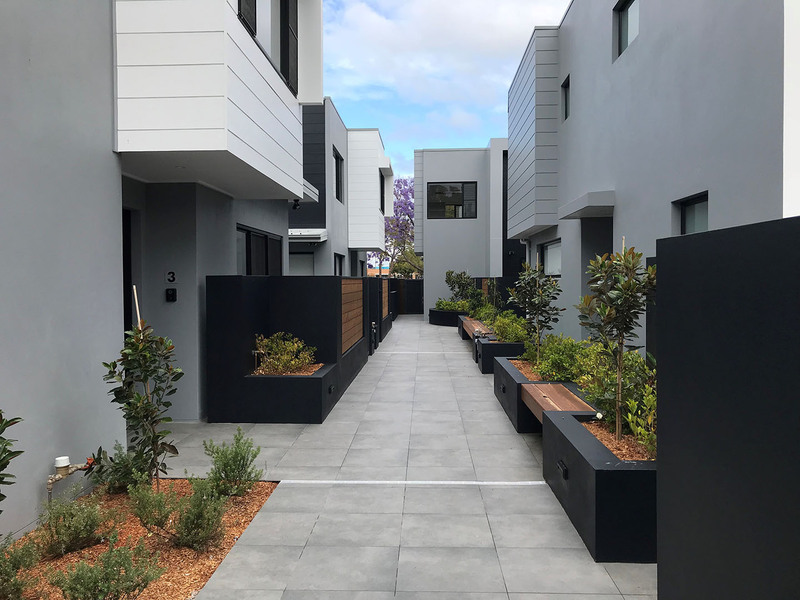 Surrounded by lovely cafes, close to the main shopping area, near a selection of schools and easy access to trains and buses make these homes the ideal address.